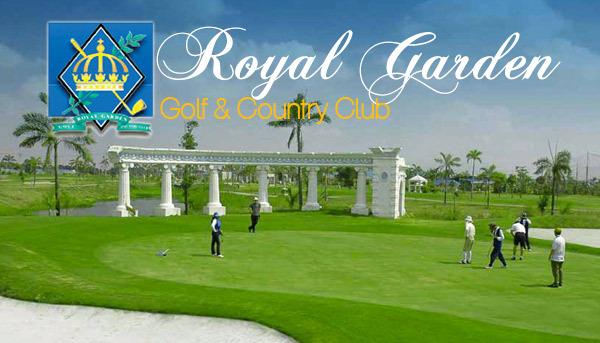 The Royal Garden Golf & Country Club is a Greek and Roman themed golf course that is located in the region of Pampanga, just 15 minutes from the city of Angeles. This world-class course offers an international experience with its intricate design and high-standard layout that makes it challenging even to the professional golfer, but kind to budding golfers learning the ways of the game. The 18-hole par 72 championship course displays replicas of Europe’s classical art to bring a different experience to all visitors. It is truly the only one of its kind, having been designed by a sportsman, created by an artisan, melding athletic and aesthetic properties into one. Not only golf is enjoyed here, but a whole experience is provided for all to take with them. 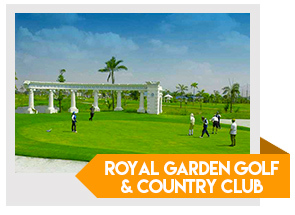 Tip for Tourists: You can still play at Royal Garden Golf and Country Club by booking directly with GolfPackages. Fill out the form to your right and get your free quote today.